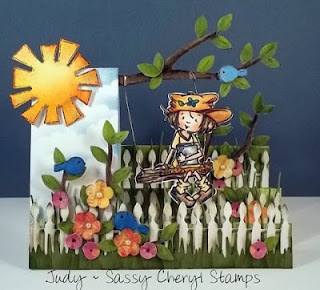 Sassy Cheryl's Digi Stamps Challenge Blog: Challenge #168 - "Step Cards" w/a Sassy Cheryl Image! Challenge #168 - "Step Cards" w/a Sassy Cheryl Image! *Do you love Sassy Cheryl images? *Are you just a little bit "Sassy"? *Are you interested in becoming part of the "sassiest" Design Team in Blogland? If you answered "Yes" to all of those questions, then this may be just what you've been looking for! Sassy Cheryl's Challenge Blog is looking to add THREE talented and "Sassy" Designers to the Sassy Cheryl Design Team (for a 3 month term)! This DT Call will begin next week (June 4th) and run through June 17th at 5 pm EST. Interested designers are asked to enter the June 4th and June 11th Sassy Cheryl Challenges...and indicate "DT" when entering in Mr. Linky. And next up...this week's challenge!! 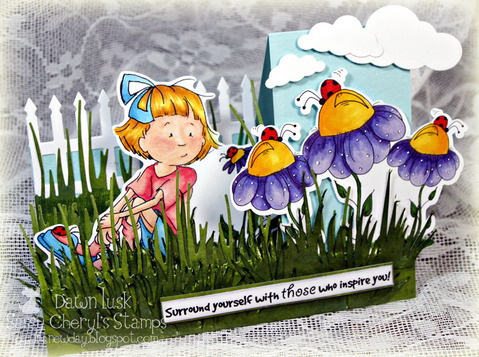 Using: "Swing me a Story - Maddie"
Are you soooooo inspired?! Because now it's your turn!! Just pull out your art supplies and at least one Sassy Cheryl image and get started!! You'll have until 5 PM EST, Monday, June 3rd, to get your photo/blog linked in the "Step Card" challenge to be entered in the RANDOM drawing for the TWO FREE images giveaway from Sassy Cheryl's Stamps. Soooo excited post!!! .o))) Love it! Nancy. . . CONGRATS girl! Just drop me an email and I'll get your prize sent right to you. Ladies. 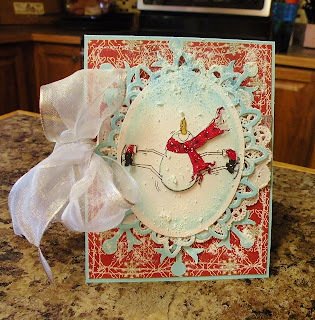 . . .love, love, love these gorgeous cards. Super fun and creative.! Someone has been playing with their Cameos. Ya'll been working hard this week and every card rocks. So much inspiration, my head is spinning. DT call , Whoo Hoo! WOWZA...These are fabulous Sassy Gals!! You have really out done yourselves. Oh My! 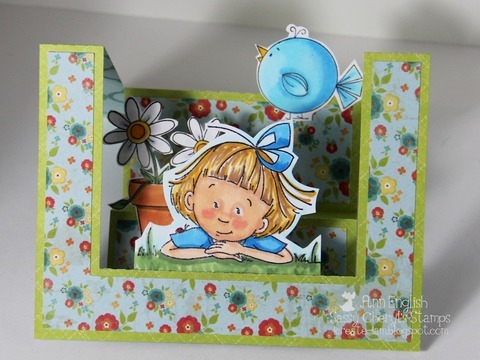 Miz Ann...A Step Card! Will have to get my thinking cap on....But, I will be back lol. Thanks to everyone who played in this weeks STEP card challenge. Such FABULOUS cards ladies. Good luck in the drawing.